New York Times bestselling author, Adriana Trigiani, will be appearing at the Mineola Library on Thursday, Feb. 14, at 5:30 p.m. for a book signing. 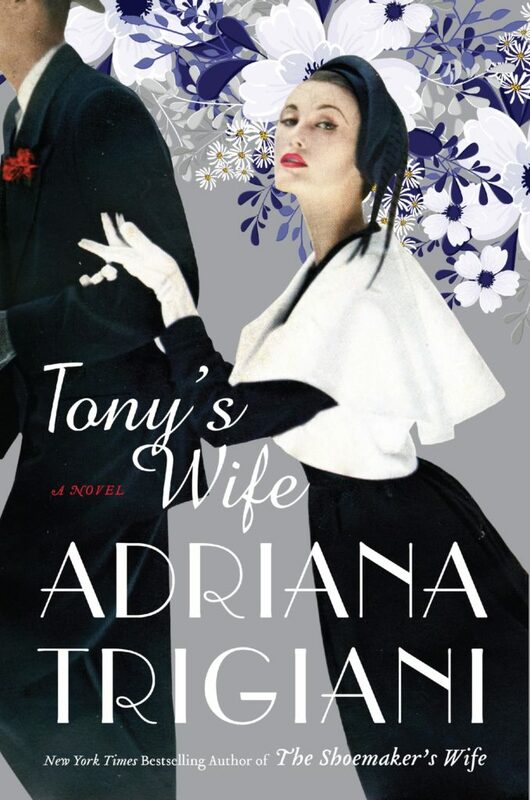 Trigiani, who will be holding the book signing for her newest book Tony’s Wife, is also the author of The Valentine series, Kiss Carlo, The Shoemaker’s Wife and many others. Trigiani, who was born into the middle of a big Italian-American family liked the solitude of the job that comes with being a writer. Trigiani writes every novel to remember someone who has died. From there, it’s the details of that person’s life such as a time, place, music and historical events that does that rest. 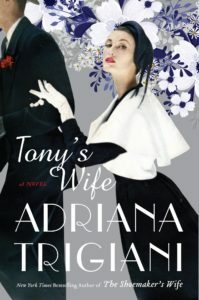 Tony’s Wife is the third in a cycle of novels about pre- and post-World War II entertainment in America. 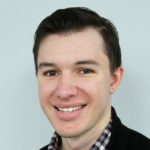 Trigiani said that she has been lucky in her writing career to spend lots of time on Long Island. Trigiani is always working on new material for her novels, saying that it always begins with the written word. 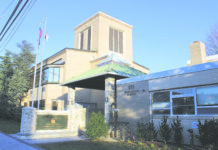 Tickets to see Trigiani at the Mineola Library are still available at the library’s reference desk. 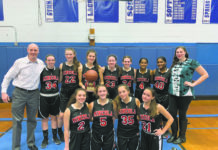 For more information, call 516-746-8488.